Britain will pay £60 million to keep the Joint European Torus near Oxford running if negotiations to continue EU funding stall. 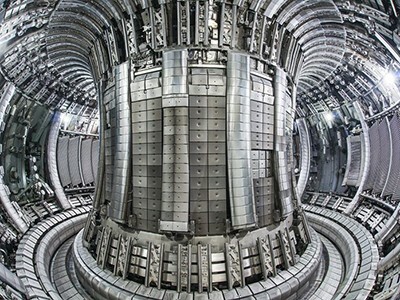 The £60 million would cover the whole of the lab’s 2019–20 budget, says Ian Chapman, chief executive of the Culham Centre for Fusion Energy near Oxford, which hosts JET. Chapman says that the pledge is effectively an “insurance policy”: he is still optimistic that a contract with the EU will be signed in time, and that the commission will continue to fund JET in the long term. “It’s not the intention on either side for [JET] to become a UK facility. This is to make sure we’re covered and operations continue in every eventuality,” he says. 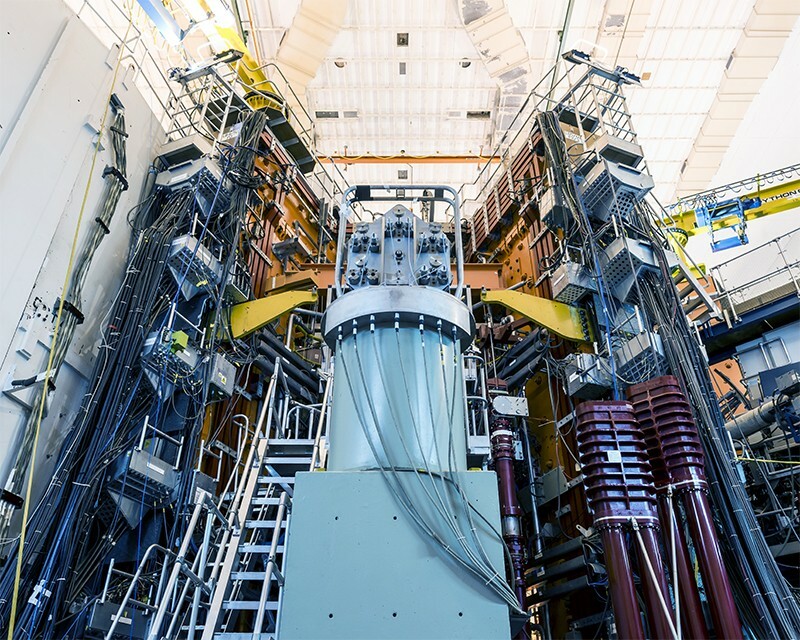 JET is working on testing technologies for the world’s largest nuclear-fusion experiment, ITER, which is being built in southern France. Next year, the lab plans to carry out pioneering experiments that would create superheated plasmas made up of a mixture of two hydrogen isotopes — deuterium and tritium — to mimic ITER’s planned fuel mix. If the United Kingdom ends up temporarily as JET’s sole funder, it won’t change anything about the work or staff at the facility, says Chapman. For examples, scientists from EU nations due to work on experiments at the end of May will come regardless, he says. JET frequently renews its contract with the European Commission, and an extension should have been smooth under a Brexit deal agreed between the United Kingdom and the EU in November. But the UK Parliament has repeatedly rejected the agreement, creating an uncertainty that has hampered JET negotiations. Unless the deal is passed by Parliament, or Brexit is delayed, the United Kingdom will leave the EU without a deal. Although it would be possible for the bloc to keep funding JET in a ‘no deal’ Brexit, it is unclear whether this would happen. A UK government spokesperson said that the funding for JET would come from existing funds earmarked for science.